Here you can buy a T-Shirt with “GuitarForce” Logo. Check out the video above for sizes and more info. The price for the T-Shirt is $25 + $5(shipping). 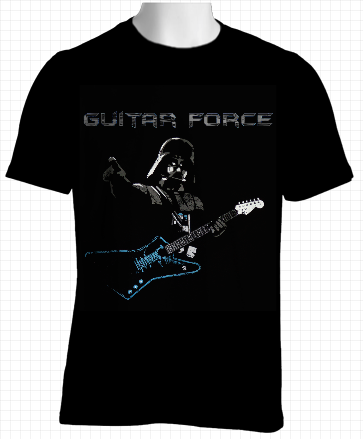 Make sure you leave the size and your address in the PayPal note or contact me at guitarforcecom@gmail.com. Thank you for the support!